Information submitted in a nomination letter to the U.S. National Ski Hall of Fame by Paul Robbins, USSA Senior Correspondent. Picabo Street is a two-time Olympic medalist, winning silver in downhill in 1994 and gold in 1998 in Super-G.
Picabo started skiing at five, cruising down her driveway, snowplowing to slow down, on a pair of used K2s. By seven, she was keeping up with her father on Sun Valley’s Mt. Baldy and was accepted in the Sun Valley Ski Educational Foundation’s racing program. At ten, she began dreaming of winning an Olympic downhill. At 11, she won every junior race she entered but one. At 14, she went to the 1985 U.S. Junior Olympics in Alyeska, Alaska where she won the downhill, the GS and the overall. At 15, she was allowed to race in the Nor-Am series. In 1986, she was picked for the national development team and thereafter, regardless of several major injuries, she was on the U.S. Ski Team for 14 years. She won the 1988 Junior Olympics, winning the Super-G and downhill and taking third in slalom. She finished in the top 30 at her first World Cup in Aspen. Promoted to the “C” Team, she finished 24th in the 1989 World Cup downhill at Steamboat but picked up her first injury, an ACL injury in her left knee in the Super-G. She took a year off for recovery. She won the overall Nor-Am title in 1991 and in 1992. In 1994, she won her first Olympic medal, the downhill silver at Lillehammer, Norway and in 1995, her first World Cup season title, the downhill championship with six wins, taking home her first Crystal globe. She was the first American to win the World Cup overall downhill title. In 1996, she became Women’s F.I.SA. World Downhill Champion for the first time, taking a super-G bronze as well. She also took her second World Cup overall downhill title with three wins in 1996. In 1997, during the World Cup downhill of the season, Street crashed during a training run and tore knee ligaments again. She was out for the 1997 season but rebounded in Picabo fashion in 1998. She and head coach, Herwig Demschar, decided Nagano’s super-G course was more of a downhill run than a super-G. She climbed onto the same skis she used to win the Olympic downhill silver four years previously and proceeded to win the 1998 Olympic super-G by the closest margin in Olympic history, just one-hundredth of a second. A month later, on Friday the 13th, Street crashed in the downhill at the 1998 World Cup finals. It looked like a routine crash but turned out to be a horrendous mishap. She tore the ACL in the right knee and broke her left femur. Returning to racing for the 2001 season, Street worked to regain her form and to complete her career at the 2002 Utah Olympics. She was chosen for the honor guard that carried the American flag that had flown over the New York Trade Center and she carried the torch to the stadium that lit the caldron opening the 2002 Utah Olympics. Since her retirement, Picabo has been a spokesperson for NASTAR and Ski Ambassador for Park City. Picabo dedicates time and energy to her newly established nonprofit foundation, “Picabo’s Street of Dreams” which she established to benefit under-privileged youth. She became a relentless ambassador for skiing, equally at home dealing with admiring kids or adoring crowds. Picabo’s autobiography was published in 2002, characteristically titled: Picabo – Nothing to Hide. Picabo Street was elected to the U.S. National Ski Hall of Fame in 2004. 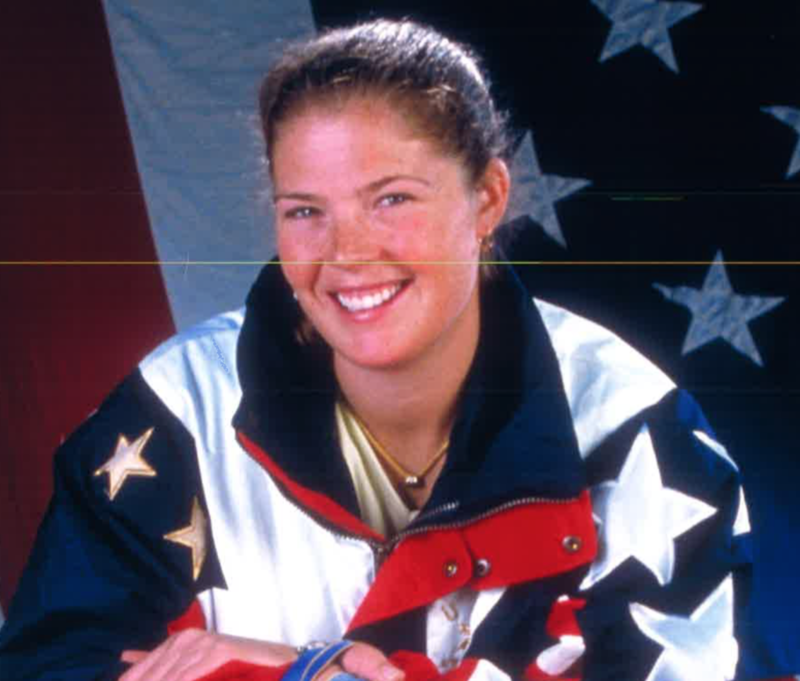 If you notice any errors or inconsistencies in Picabo Street's bio, click here to let us know.